Europe’s oldest and independent capital city of Portugal Lisbon is finally embracing the craft beer booze-fest. With a little bit help of MiniBrew you can explore and discover the very Portugues take on the craft #beervolution that is sweeping the world! For the most part, the Portuguese mentality towards beer was uncomplicated: “it’s warm out there, I’m thirsty, I’d love a [insert your brand preference - Super Bock or Sagres] lager”. These two everman beer brands were created during the dictatorships that have dominated the country's beer landscape for decades. Eventually Portugal's beer history originally goes all the way back to pre-Roman Lusitania. Nevertheless foreign influence was heavily regulated and muted during the Portuguese dictatorship between 1933 and 1974. Thus you think it's a coincidence that Lisbon's word for a fresh draught beer is “imperial” - not really. It’s been a long time coming really, what with the first Portuguese craft beer Sovina appearing on the stage in 2011. Up until 2014, it was nearly impossible to source craft beer in Portugal. 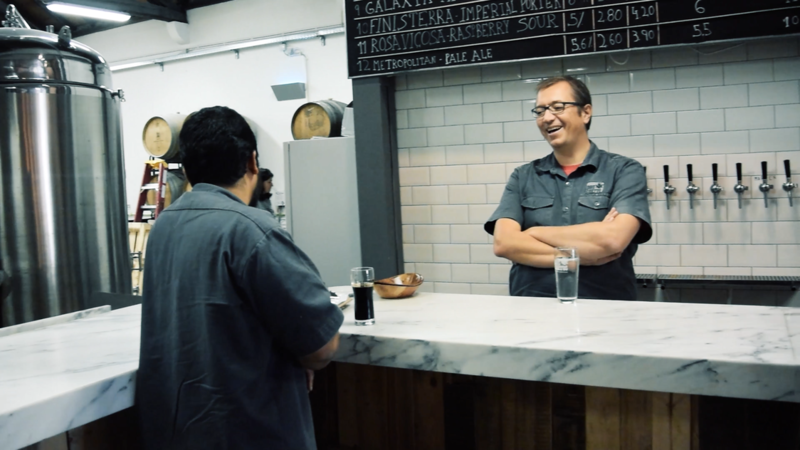 "The craft beer explosion is happening in Lisbon for basically the same reason it's happening everywhere – drinkers are demanding better quality and more variety in the beer they drink"
who in 2015 opened Dois Corvos, the first Lisbon brewery with a taproom. "When we started, the scene was nearly a blank slate with only a few styles represented. In our first year we introduced 26 beers!" “The people are ready for something different in Lisbon – they are ready for more than just two beers!” says Adam Heller, an Illinois native and chef/co-owner at Chimera. “During the dictatorship, the society was so nationalistic, they didn’t want to import or export or the influence of anything coming in. They wanted to preserve their identity. The mentality was so closed but it’s ready to change. Fast-forward a few decades and Lisbon is emerging from the crippling global financial crisis with guns blazing: the city is suddenly finding itself in the unusual position of European tastemaker. 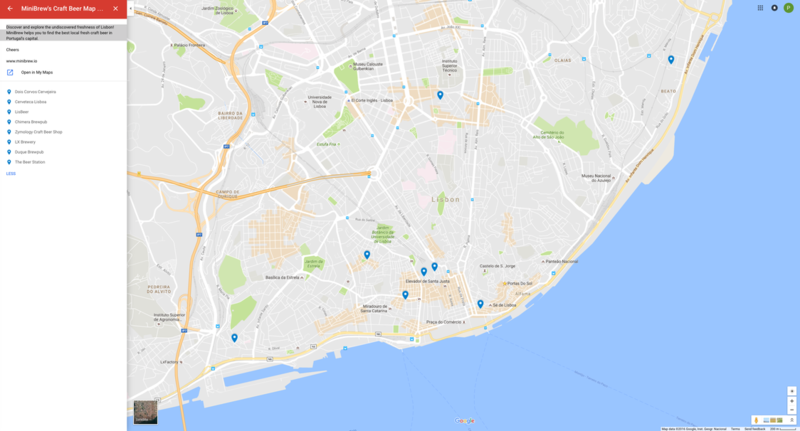 Booming on the backs of returning waves of creatives, many of whom left the country to explore opportunities abroad during the thinnest years of the recession (and were no doubt exposed to imperial pale ales, porters and saisons along the way), Lisbon in 2016 is hungry for hops and thirsty for choice. 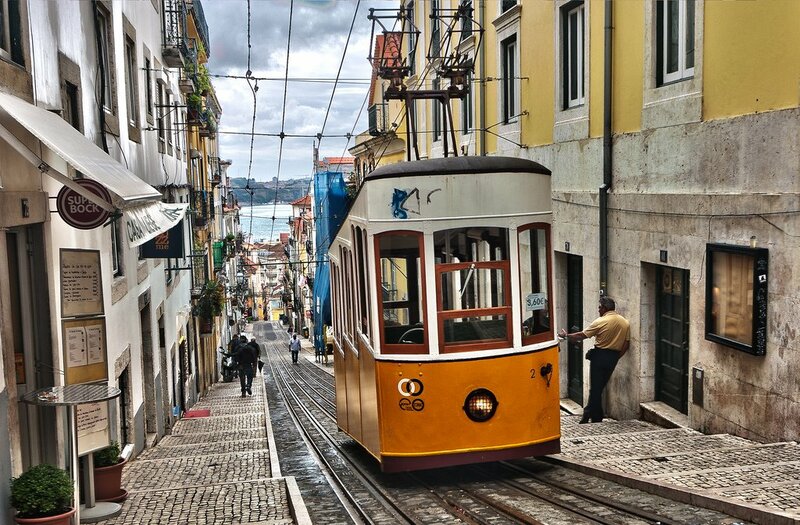 Explore the hidden Craft Beer Secrets of Lisbon!